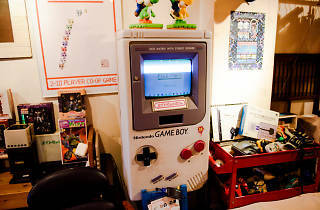 Longing for some good old Super Nintendo action? 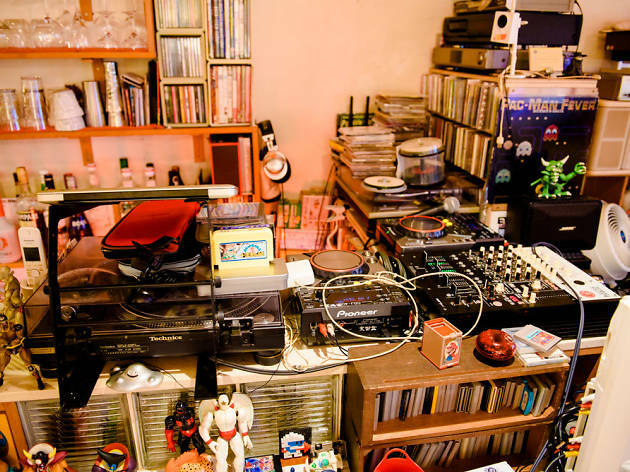 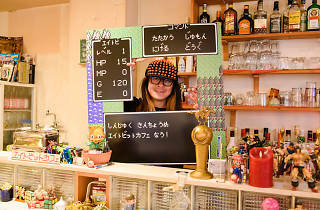 This Shinjuku café, located on the fifth floor of a slightly run-down commercial building, is heaven for every '80s video game fan. 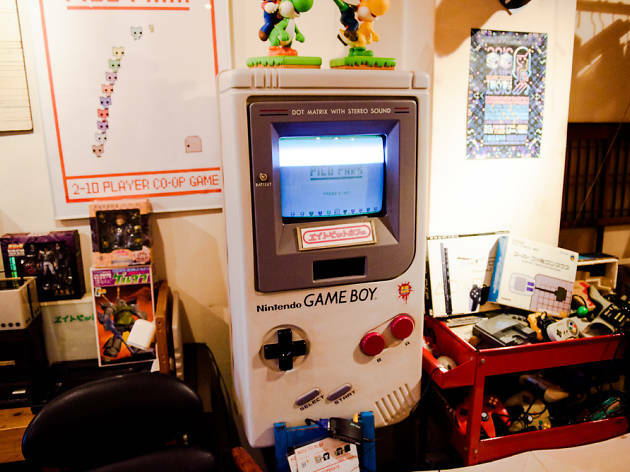 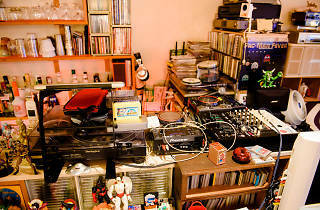 The walls and tables are decorated with figurines, comics and posters, while several classic and fully operational consoles are available for use – just choose your favourite from the extensive game collection and start playing. 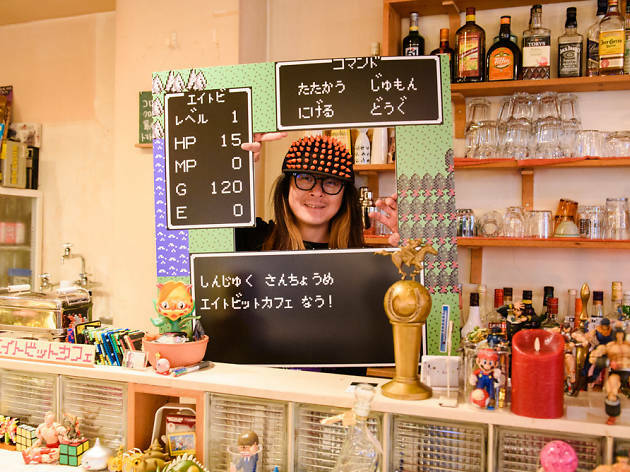 Drinks like 'Princess Peach's Temptation' and 'Dr Mario' add to the experience, while the uninspiring food menu includes choices like pasta and 'cake cheese' (whatever that may be).